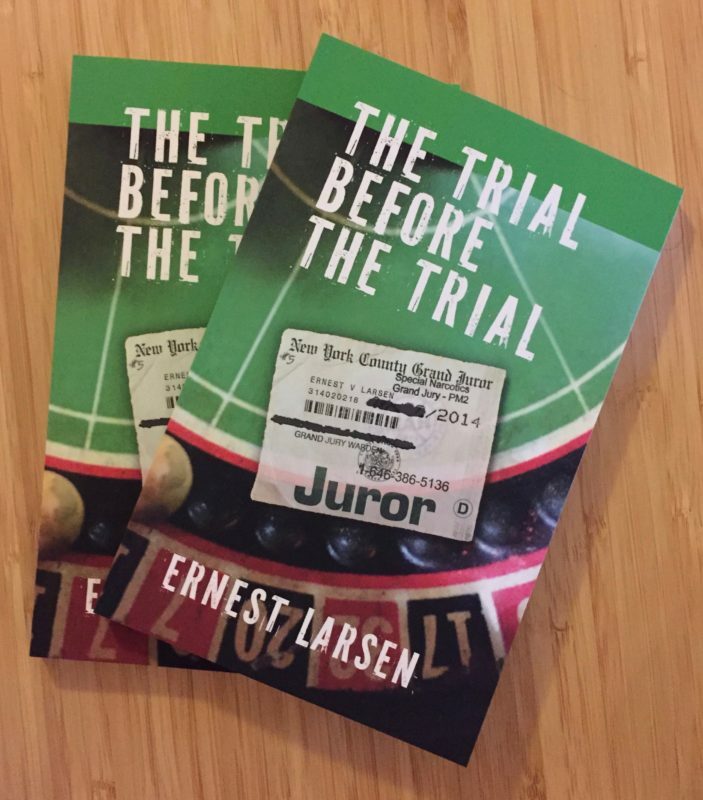 An exponent of oppositional culture, Ernie Larsen is a novelist, filmmaker, and media critic. With his collaborator, Sherry Millner, in addition to photo-text projects, he has produced many anarchist films including Rock the Cradle (2012) on the December ’09 uprising in Greece and How Do Animals and Plants Live? (2018), on a self-organized migrant squat in Thessaloniki, and 41 Shots (2000) the first film to skewer the racist ‘broken windows’ theory of policing that underpinned the notorious NYPD killing of Amadou Diallo. He co-curated Disruptive Film: Everyday Resistance to Power, two groundbreaking DVD sets (Facets Multimedia) that gather dozens of short-form experimental political films from 26 countries. Marlene Nava Ramos is a member of the NYC Chapter of Critical Resistance and works with the No New Jails Campaign, a multiracial, intergenerational network of residents, community members, and activists fighting for the closure of Rikers Island and Mayor Bill de Blasio’s jail expansion plan. She is a doctoral student in Geography at the CUNY Graduate Center where she studies the infrastructural expansion of immigration prisons/ jails in the states of Florida, New Jersey, and Texas since the 1980s as part of the country’s uneven prison build-up. Marlene is also an Adjunct Instructor in the Department of Earth, Environmental, and Geospatial Sciences at Lehman College in the Bronx. This entry was posted in Book Event, Events and tagged book talk, incarceration, law, new york city, resistance by Esra Padgett. Bookmark the permalink.